Featuring quality golf clubs designed and weighted for juniors, the Big Max Supermax Junior golf set will help eager youngsters by shaping advanced golf skills as well as gaining the needed experience and confidence. 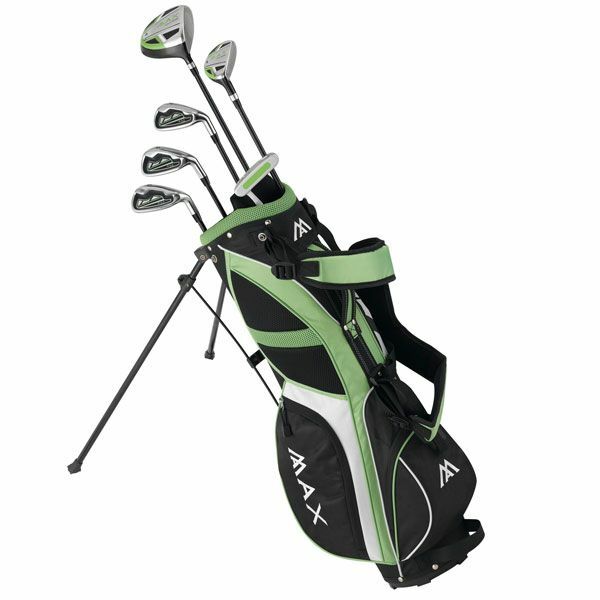 The set features four irons: 5-7-9 and a sand wedge all including offset design, perimeter weighted and reinforced with titanium, moreover it includes a heel to toe weighted putter with steel shaft and furthermore a wonderful 15° Driver with metal matrix head incorporating a wrap style grip for more comfort and resilient graphite shaft. 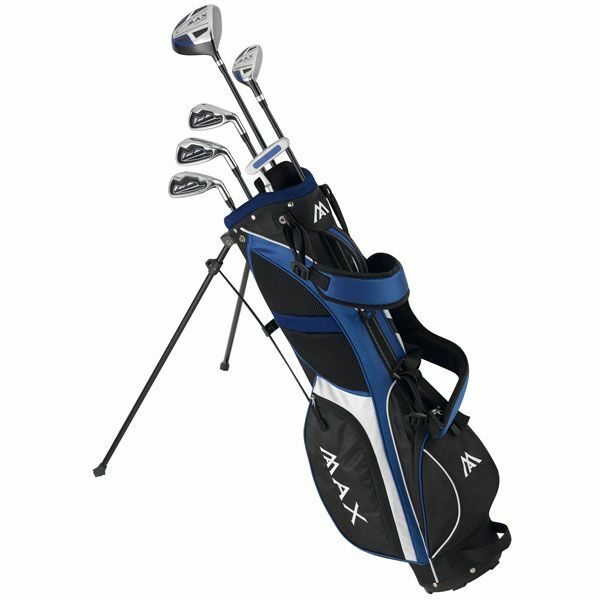 The clubs arrive with a gorgeous 2-divider golf standbag with head cover and cushioned double shoulder strap for the ease of carrying. The bag allows for storing golf accessories, beverages and more thanks to five versatile zipped pouches, plus it’s lightweight therefore it suits young players without a doubt by offering everything significant in starting years of golfing career. for submitting product information about Big Max Supermax Junior Golf Set We aim to answer all questions within 2-3 days. 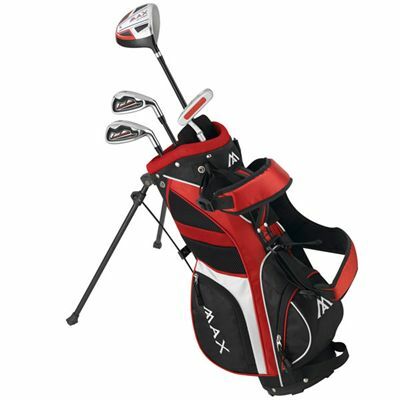 for submitting product information about Big Max Supermax Junior Golf Set. We aim to answer all questions within 2-3 days. If you provided your name and email address, we will email you as soon as the answer is published. for submitting product review about Big Max Supermax Junior Golf Set.